S. V. Berlin was born and raised in London. Her blog, Britical, was one of the earliest and offered a British view of the pleasures and pitfalls of social politics in and around Manhattan. 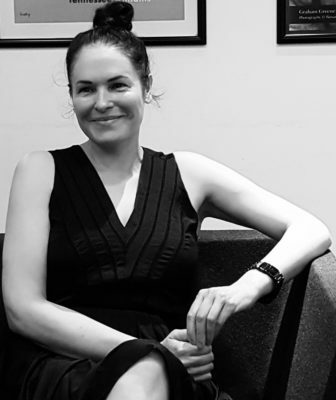 As a regular guest commentator on New York’s Sirius XM radio, she delivered her own script for such culturally relevant topics as James Bond, the etiquette of texting, and the curious science and evolution of marriage. Since then she has advised readers on how to swear with confidence, dogsledded through the freezing badlands of Northern Minnesota, and camped alone with wolves, equipped with only a pot noodle and eight waterproof matches. Most recently, she was a writer and Story Editor for independent movie A Son of Man, chosen as Ecuador’s official 2019 Oscar bid in the foreign-language category. 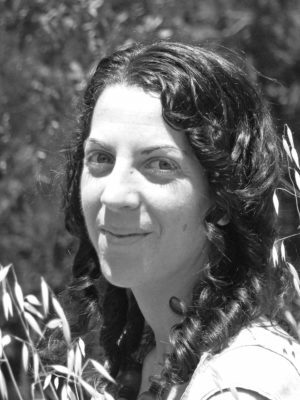 In her spare time, Berlin has worked as a copywriter, wilderness search-and-rescue professional, facilitator, and speechwriter to the self-styled ‘titans’ of Wall Street. 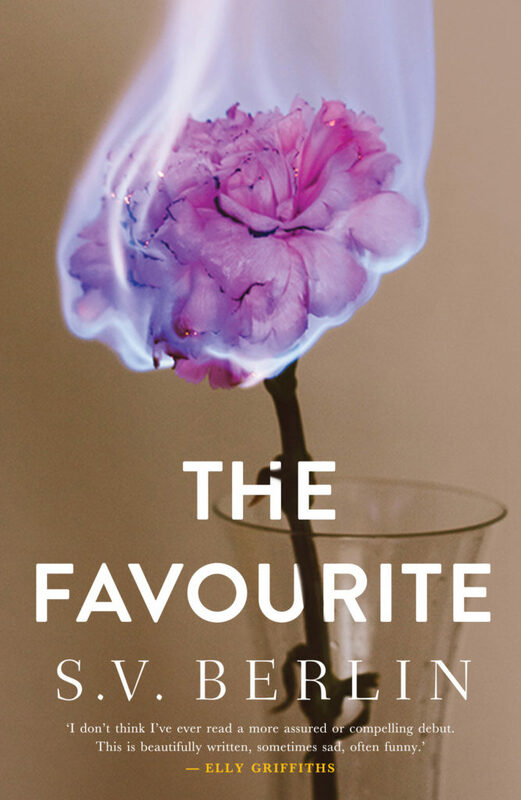 Her novel, The Favourite, was published by Myriad in August 2017. 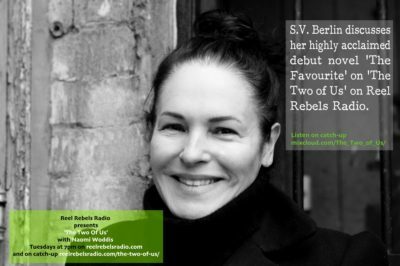 S.V.Berlin talks about her writing and the inspiration for The Favourite with writer and photographer Naomi Woddis, host of The Two of Us, a monthly show on Reel Rebels Radio. 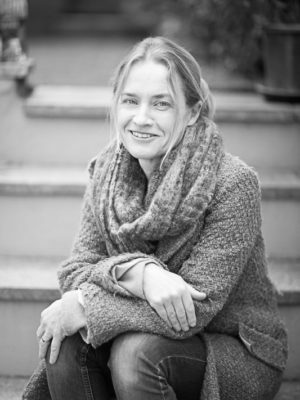 Sophie Jonas-Hill interviewed SV Berlin about her novel, The Favourite, for the Year of Indie Debuts series. 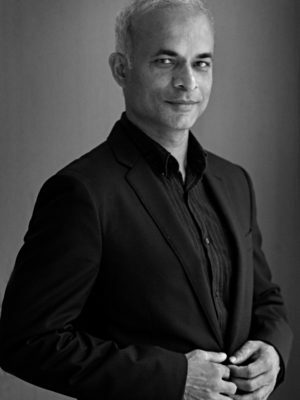 It’s a fascinating interview which also includes an insightful book review too. 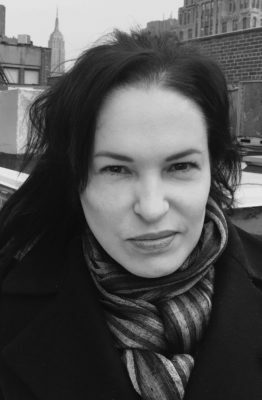 In her guest blog for Foyles, S.V.Berlin talks about why in writing, as in life, she will frequently make for the dark.